$10.00 PSF FLEXIBLE SUBDIVISION. 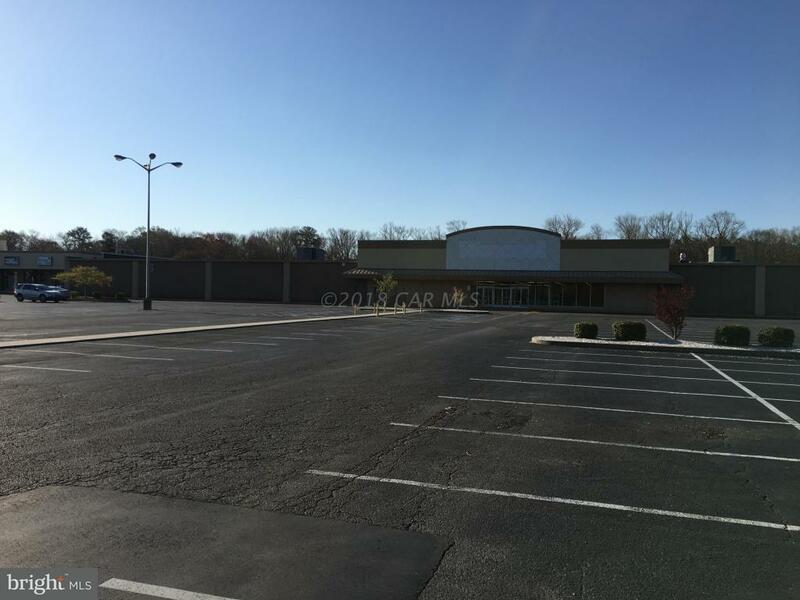 15,000-84,400 SF AVAILABLE. Be a co-anchor at Gateway Crossing Shopping Center. 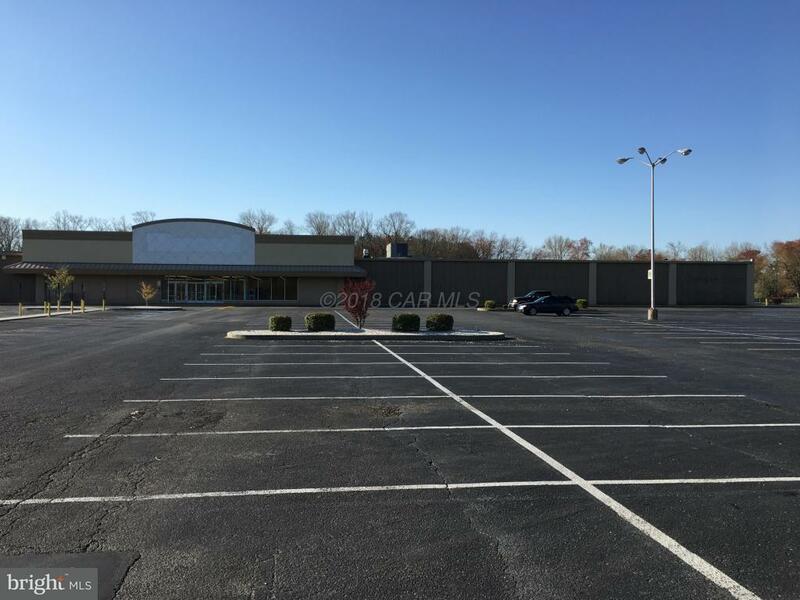 A confidential retail anchor tenant is under a letter of intent for 55,064 SF with the remaining 29,336 SF of the former Kmart space available for lease. Landlord is willing to subdivide the space. Other anchors include Oak Ridge Baptist Church which drives about 2,000 people to the center weekly and Olympia Fitness which drives 1,500-2,000 people to the center weekly. 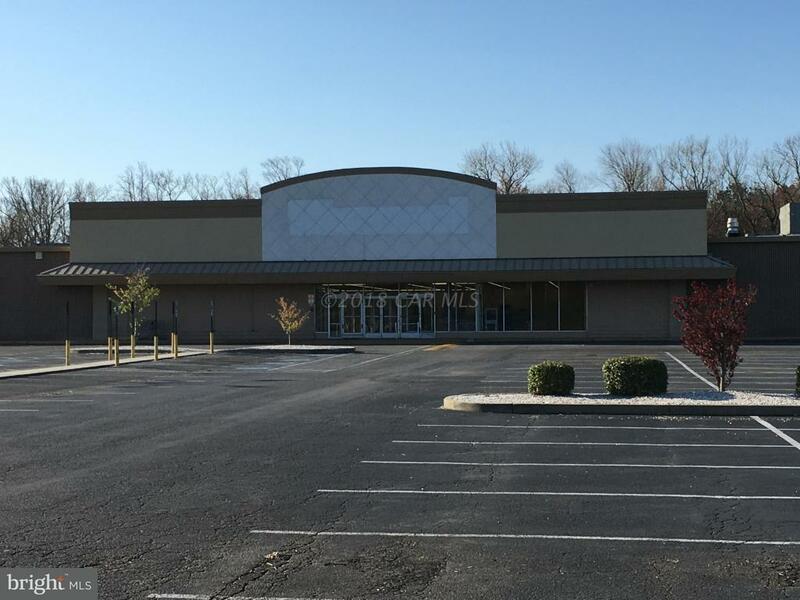 Located just off Route 50 near the Rt 50/Rt 13 interchange, the shopping center is in a well-known, convenient location. Pylon signage will be available. Landlord to pave and stripe parking lot, new LED lighting, and new facade.